Hold on tight cause you’re about to drop deep in Hansa-Park! The German theme park is going high once more after the construction of Schwur des Kärnan, one of Europe’s highest coasters. This time, it’s a thrill ride and not just any: Highlander! Hansa-Park revealed its new ride for 2019! Haven’t heard of the park? Check out our vlog here! So how high is Highlander then? Well, the tower will be 120 meter (394 feet) high but the drop itself will be 103 meter (338 feet). This makes it the highest and fastest Gyro Drop tower in the world. Yes, you’ll fall down at a top speed of 120 km/h (75 mph). It doesn’t steal the record for highest as remains for Zumanjaro: Drop of Doom at Six Flags Great Adventure. But there’s more! The seats itself will tilt 30 degrees down! So right before you drop, you’ll get a nice peek into the depths. Usually when you think of these kind of towers, you think Intamin. 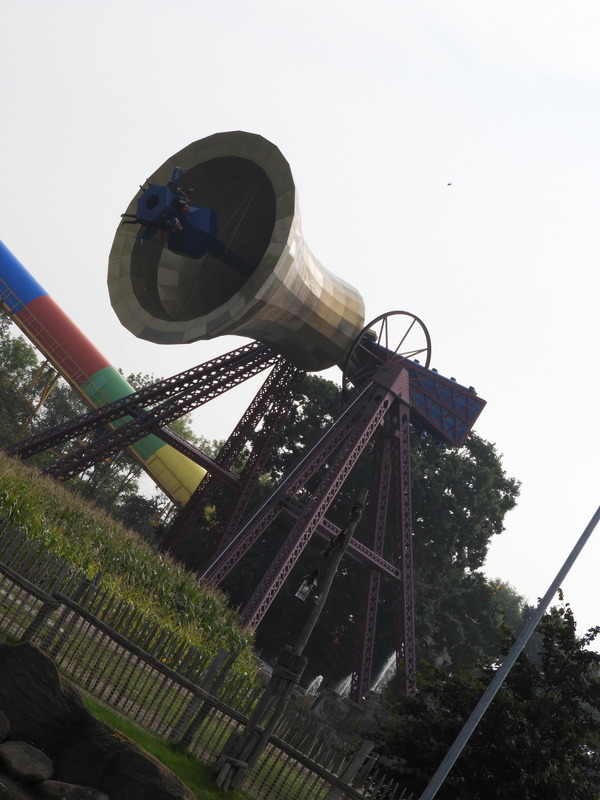 However, it will be built by the Australian Funtime, which already delivered the iconic Bell Ride to the park. The novelties for 2019 are not done yet because the ride will be part of a new themed area. This involves some love for the classic Schwarzkopf rollercoaster Nessie! Highlander + Nessie = “Bezauberndes Britannien” which means “Magical Britain”. So yes, a Scottish area will be developed to nicely house the two rides. 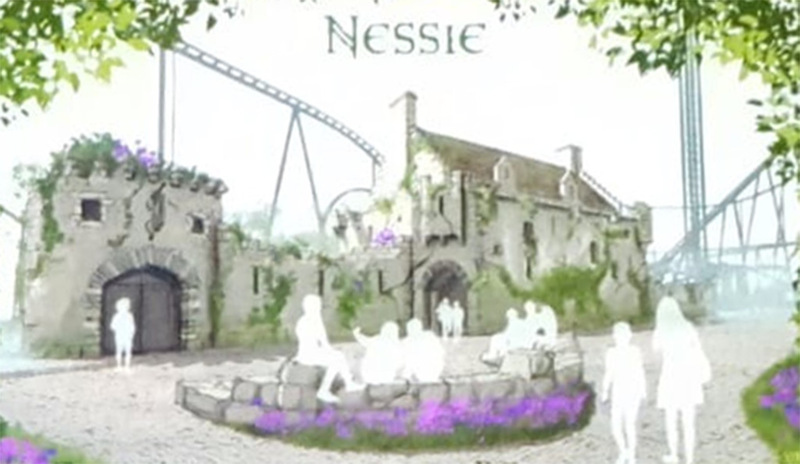 This involves the addition of a castle style station for Nessie. Of course what is a major ride like this without some epic music?! Just like for the Kärnan coaster, IMAscore will be composing the tunes for the ride. 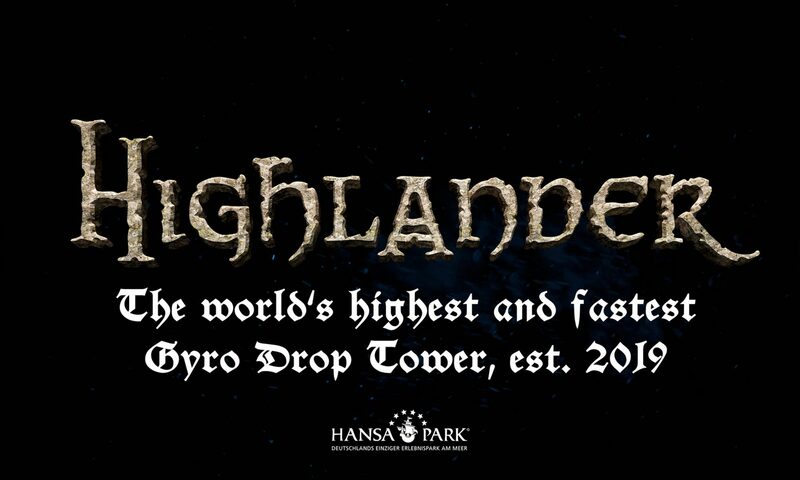 Listen to a preview with the video released by the park to tease about Highlander as well! Thanks for reading! 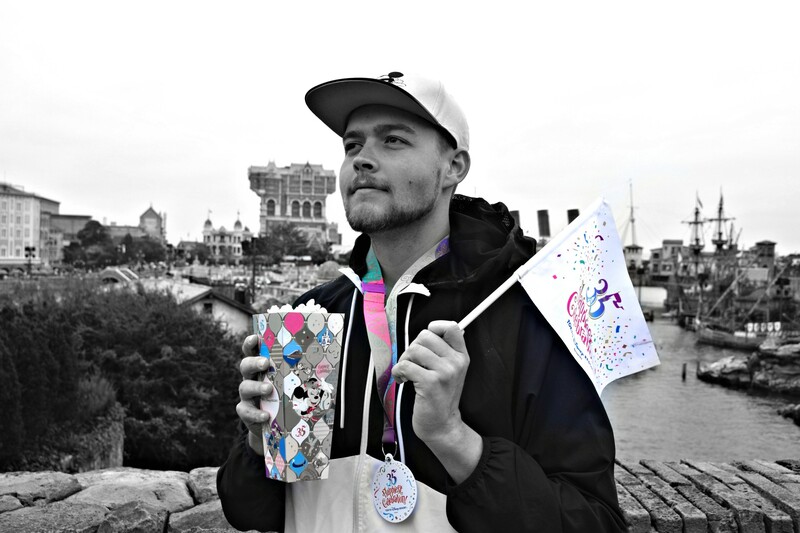 More European coverage soon! For now check out the RMC: yes or no? debate! Yeah good article, but i wouldn`t translate “Bezauberndes Britannien” to “Magical Britain”. Its more like “Charming Britain”. “Magical” is “Magisch” in german. Next PostNext Universal Orlando Update – HHN 28 & New Potter Coaster!